There are many reasons why Australians are waking up in the middle of the night worrying. We might be able to help with some of them. Have you lost your job and need help paying your debt? 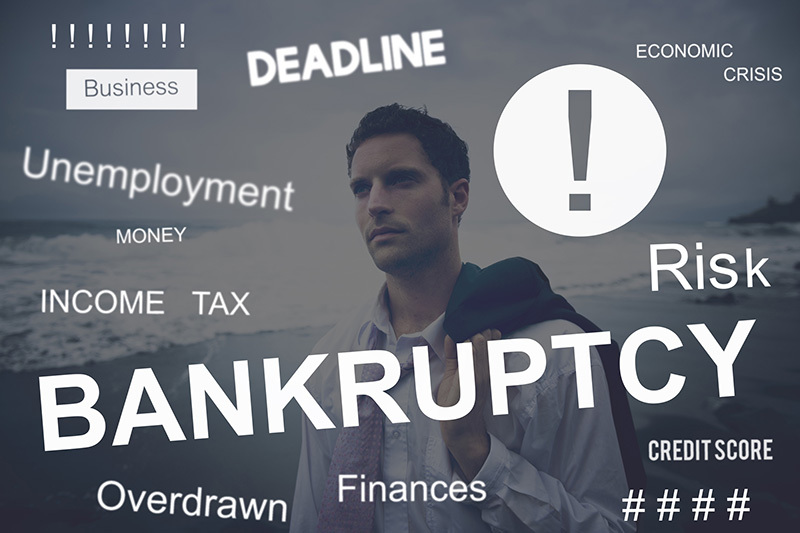 Has your business failed leaving you to pay its debts? Are you borrowing against your home to pay monthly debts hoping things will improve in time? Are you plagued by calls and correspondence from creditors demanding payment? Have you received a judgment or legal notice and don’t know what to do next? Are you putting off seeking help because of fears that you will damage to your reputation believing that a formal debt agreement is your only option? Hi, we are Visage Credit Solutions and our approach is to view all debt problems as having a solution but it is essential to act promptly as the earlier you deal with the problem, the easier it is to find the solution that does not ruin your credit file. We offer a helping hand when times get tough and are committed to helping anyone with debt problems. 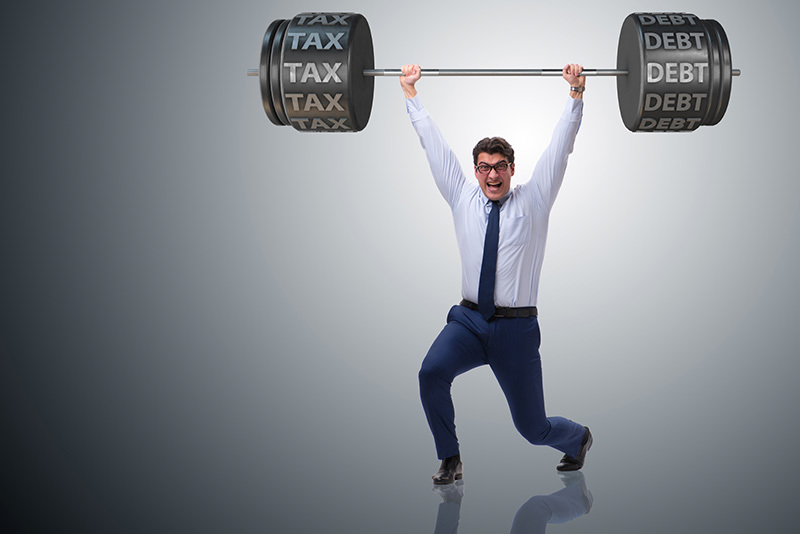 We fully understand the stress, sleepless nights and worry you are going through and take a unique approach to your personal circumstances by offering expert, personalised advice and practical solutions to your specific debt problems that minimises long-term harm. 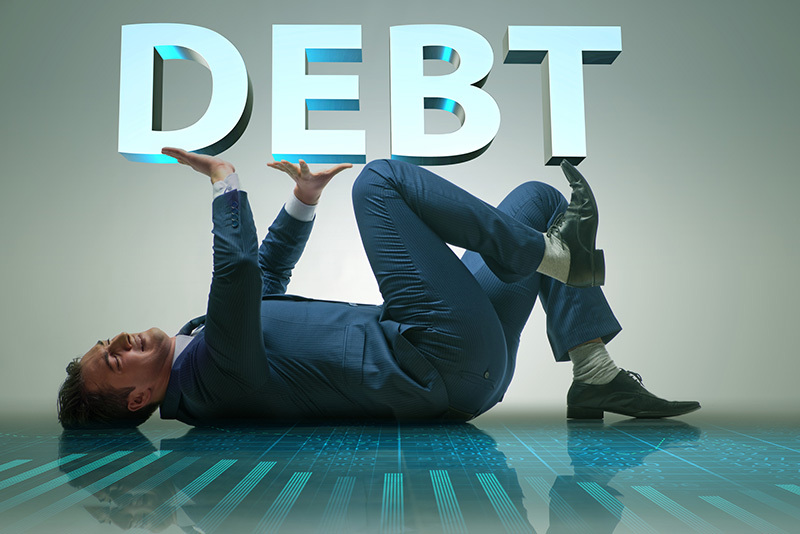 Wherever practicable we will arrange to meet face to face or over Skype to provide a personal touch as we counsel you on your options and develop a clear debt management strategy to get you back on your feet. If you can no longer pay your debt or are struggling to pay it off, an informal payment arrangement may be the best option for you. An informal payment arrangement is similar to a formal debt agreement, but isn’t considered an act of bankruptcy. It will freeze the interest on your debts and stop creditors from calling. This means your informal payment arrangement will not go on record or negatively affect your credit file. 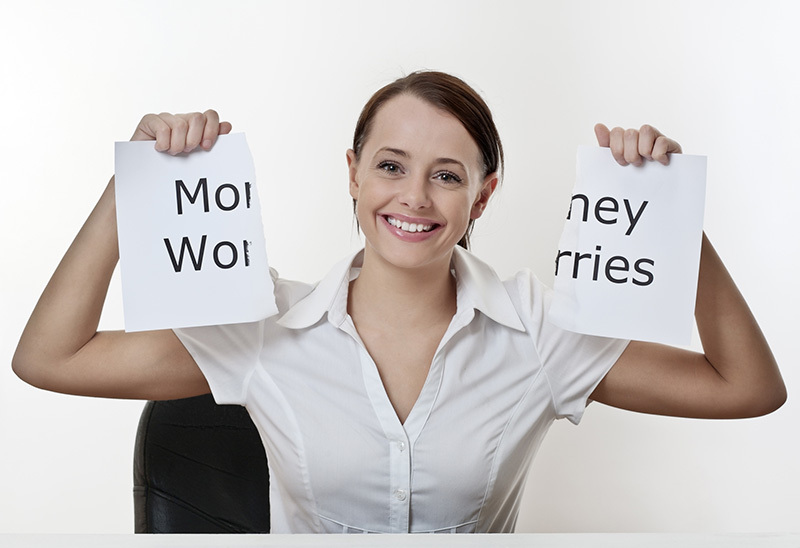 It’s a positive way to settle debt with your creditors, ensuring that everyone is happy with the final outcome. It also gives you the time and freedom to settle your debts at a reasonable pace – often at a reduced final amount. You should be aware that informal payment arrangements are only a temporary solution and the terms need to be renegotiated with all of your creditors every 1-6 months and you will need to provide us with regular updates of your financial position. How we help you with Informal Arrangements? Your assigned Visage team member will negotiate on your behalf with your creditors, creating an informal payment agreement that results in a regular and affordable payment plan. Want to know more about how this differs from a formal debt payment arrangement? Get in contact with a member of the Visage team ASAP. Negotiating your debt with your creditors is one of the simplest and most effective ways to regain control over your financial worries. With our negotiation team on your side, we can potentially reduce your total debt repayment by up to 50%. The Visage team deals with hundreds of creditors including banks, finance companies, and credit card providers on an ongoing basis; so we know the approval process required to get negotiations accepted quickly and without hassle for you. It is a formal payment arrangement where creditors agree to clear the remaining balance of the listed debt at the end of the debt agreement – meaning you will save considerably when compared to paying the debts in full over the same period of time. However even after the debt is settled, your credit file will show an entry of the negotiated debt which leaves a record of it Your credit file will display the debt as paid. Firstly, we analyse your financial ability to pay off the debt. We do not recommend you offer more than the amount you can afford to pay. Then we inform your creditors that we are now representing you and that they are to speak and correspond with us regarding any demands for payment or collection action. We’ll deal directly with all your assigned creditors and put together a settlement proposal, taking your individual financial circumstances into account. We will then negotiate the debt amount and terms to pay back your creditors. Whether it’s a single debt settlement payout or a weekly, fortnightly or monthly payment, we’ll help you put together a customised payout plan. Once your creditors have accepted your new payment plan, including the total payment and duration, you’ll begin to make payments and regain control over your financial future. For more information, please don’t hesitate to get in touch with a member of our friendly team now. C, was in arrears with 14 different accounts for approximately $90,000 and had no income. He was going to lose his house he had paid for over the last 10 years. Visage Credit Solutions negotiated with C.’s creditors and got C. the time he needed to get back into work. Visage made sure C.’s credit rating was not negatively affected and after about 18 months C. was able to refinance his mortgage to pay out his debts. Visage assisted C. with the settlement of his debts and reduced the amount payable from approximately $90,000 down to $35,000, saving C. an incredible amount of $55,000! C.’s only debt is now the mortgage on his house which he can comfortably afford with his current income. K. had 4 credit cards maxed out and 2 outstanding personal loans with major banks, and was unable to make all his repayments. K. had been trying to pay off his accounts for the last two years but due to the high interest his debts did not go down. K. was feeling depressed about his situation and thought about going bankrupt. Visage Credit Solutions negotiated a very affordable payment plan for K. and made sure that none of the banks charged K. any more interest, late fees or any other charges. This alone is saving K. thousands of dollars per year. K. is now able to afford all of his repayments and is even able to build up his savings again. R. had been taken advantage of by an irresponsible lender who had placed a caveat onto R. & M.’s property and demanded over $67,000 from R. They heard about Visage from one of their friends and got in touch with us. Visage Credit Solutions was able save R. & M.’s credit rating, remove the caveat from their family home and reduced the debt to only $33,000. R. was able to take full advantage of the increase of their property’s value! A. had a court judgment against her for approximately $14,000 and the creditor was constantly calling her place of work and threatening to take money out of A.’s pay. A. didn’t what to do and contacted Visage Credit Solutions. Visage got involved and the creditor immediately stopped all calls and letters to A. and her employer. Visage helped A. get the time she needed to come up with funds to pay the creditor. Visage further negotiated with the creditor and reduced the amount payable from $14,000 down to only $7,000! A. was able to borrow the $7,000 from a family member and is now debt free.